Ludovic Cailluet is Full Professor in strategy and business history at Edhec Business School (France). His central research interest has been the formation and dissemination of strategy practices as well as their adaptation to various business systems. He has studied these practices and their international transfer in a wide variety of industries (automotive, aluminium, consulting, cosmetics). His recent research projects look at the use of the past by strategists as well the role of emotions in business history especially in family business. Richard Whittington, Basak Yakis-Douglas, Kwangwon Ahn, Ludovic Cailluet (2017) “Strategic Planners in More Turbulent Times: the Evolving Job Characteristics of Strategy Professionals, 1960-2003”, Long Range Planning, 50(1), 108-119. R. Whittington, L. Cailluet, B. Yakis-Douglas (2011), “Opening Strategy: Evolution of a Precarious Profession”, British Journal of Management, 22:3, pp. 531-544. M. Kipping and L. Cailluet (2010), “Mintzberg’s Emergent and Deliberate Strategies: Tracking Alcan’s Activities in Europe, 1928–2007”, Business History Review, 84, pp. 79-104. Andrea Colli, PhD in Economic and Social History (Bocconi University, Milan), is a Professor of Economic History at the Department of Policy Analysis and Public Management, Bocconi University, Milan. His research interests range from the history of family firms, to small and medium-sized enterprises, to the role played by international entrepreneurs and firms in the global economy, to corporate governance in historical perspective. He has also devoted research activity to the study of the history of entrepreneurship in different contexts. He is currently chairing the Department of Policy Analysis and Public Management, Bocconi University. Alfred Reckendrees, Dr. phil., is an Associate Professor at Copenhagen Business School, Centre for Business History - Department of Management, Politics, and Philosophy. Historical research, in my view, is not about studying the past; it is rather our contribution to society today. Our histories, our interpretations of the past matter in that they help making sense of the world (for the better and for the worse). My research relates to business and economic history. I am interested in organizational and institutional change, in corporate governance and industrial organization, and in a broader perspective in business in society, economic development, democracy and social order. I am teaching in areas that connect to Political Economy, Economic Sociology, European Studies and Entrepreneurship and Innovation. 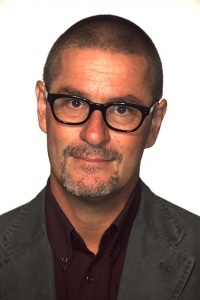 Joost Dankers is Associate Professor and manager commissioned history at Utrecht University. He has published studies on a wide range of Dutch companies like steel producing Hoogovens, the glass industry and on financial institutions like the co-operative Rabobank and the savings banks. He co-initiated the research program ‘Business in the Netherlands in the Twentieth century’ (BINT). As part of this project he together with Bram Bouwens in 2012 published a book on competition and cooperation in Dutch business and various articles on this topic in international journals. The BINT project also resulted in a Routledge publication edited by Keetie Sluyterman. He was also involved in the project ‘Business in Europe and Asia in the twentieth century’ (BEAT). At Utrecht University he is managing externally funded projects commissioned by well-known companies like Royal Dutch Shell, Boskalis Dredging and Heineken International. Currently he is working on the history of Tata Steel Netherlands. Adoración Álvaro-Moya is Associate Professor of Economic History at CUNEF (Madrid). PhD in Economic History by Universidad Complutense of Madrid, she has been visiting fellow at Universities of Reading and York. Her research has focused on the long term effects of foreign direct investment in late developing economies, being awarded twice by the Spanish Association of Economic Historians. Having published near twenty articles and book chapters, including at Business History and Business History Review, she serves on the boards of indexed Revista de Historia Industrial and open-accessed Journal of Evolutionary Studies in Business. 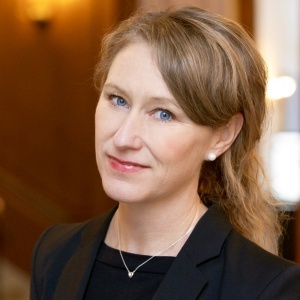 Ann-Kristin Bergquist is an associate professor in economic history at the Department of geography and economic history, Umeå University, Sweden. She completed her PhD at the same university in 2007. Her main research interest concerns various aspects of business sustainability and social responsibility. She has published in leading business history journal such as Business History and Business History Review, and economic history journals such as Scandinavian Economic History Review and in leading environmental policy journals, including Journal of Cleaner Production, Ecological Economics and Energy Policy. She was the treasurer of the Swedish Economic History Association (2013-2015) and joined the Editorial Advisory Board of Business History Review in 2017. In 2017, she was the Thomas K. McCraw Fellow in US business history at Harvard Business School, USA. 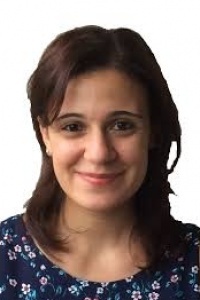 Veronica Binda is a Lecturer in Business and Economic History at the Department of Institutional Analysis and Public Management, Bocconi University, Milan, Italy. Her main research interests focus on business history in Southern European countries, global economic history, and the history of international business. Her main publications include the book The Dynamics of Big Business: Structure, Strategy, and Impact in Italy and Spain (Routledge, 2013) and articles in Business History, the Business History Review, the European Journal of International Management, the Journal of Evolutionary Studies in Business, Información Comercial Española, Revista de Historia Industrial, and Imprese e Storia, among others. 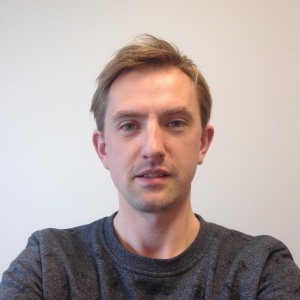 Marten Boon is a postdoctoral researcher at the Department for Historical Studies at NTNU since 2015. In 2014, Boon obtained his PhD in economic and business history from Erasmus University Rotterdam. His thesis was awarded the dissertation prize of the European Business History Association in 2016. The thesis will appear with Routledge in 2018. Boon is co-editing another book, Transnational Regions in Historical Perspective, to appear in the Routledge Regions and Cities series in 2018. Currently, he is working on the research project The hidden companies of the global economy: the development of international commodity traders, 1945-2015, funded among others by the Norwegian Research Council. His main interests are in the business, economic and transnational history of the nineteenth and twentieth centuries, comprising themes such as foreign direct investment, tax havens, political risk, business and war, the oil industry, commodity markets and trading companies. 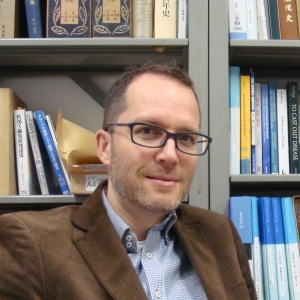 Pierre-Yves Donzé is a professor of business history at Osaka University, Japan, and a visiting professor at the University of Fribourg, Switzerland. He studied history at the University of Neuchâtel, Switzerland, where he received his PhD. in 2005, before doing research stints in Japan and in the US. He was appointed associate professor and hakubi scholar at Kyoto University in 2012, and moved to Osaka University in 2015. Since 2017, he his a member of the council of the Business History Society of Japan. His research focuses on the business and economic history of medicine, on the business history of luxury and fashion, and on the history of multinational enterprises. His recent publications include Industries and Global Competition: A History of Business Beyond Borders (Routledge, 2017, co-edited with Bram Bouwens and Takafumi Kurosawa) and articles in Business History, Business History Review, and Enterprise & Society. 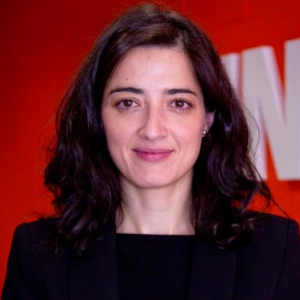 Teresa da Silva Lopes is Professor of International Business and Business History, Director of the Centre for Evolution of Global Business and Institutions, and Head of the Marketing Group at The York Management School, University of York. Her research interests focus on the evolution and impact of entrepreneurs and enterprises with multinational activity on globalization. She has published widely in the field of international business history in journals such as Business History Review, Business History, Enterprise & Society and Economic History Review. Her publications include the monographs Global Brands: The Evolution of Multinationals in Alcoholic Beverages (2007), and Internationalisation and Concentration in the Port Wine Industry, 1945-1995 (1999). 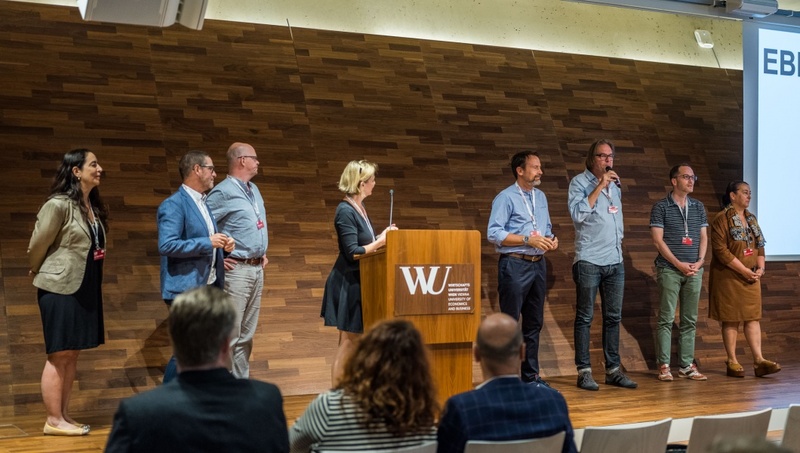 Ben Wubs is Professor of International Business History at the Erasmus University Rotterdam and Project Professor at Kyoto University with expertise in the history of multinationals, economic regions and the transnational fashion industry. He has held grants from Dutch and European institutions, with extensive experience in managing large international projects.